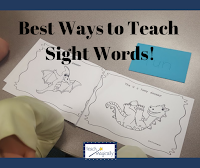 Direct, explicit instruction of words can happen in kindergarten or at any level! 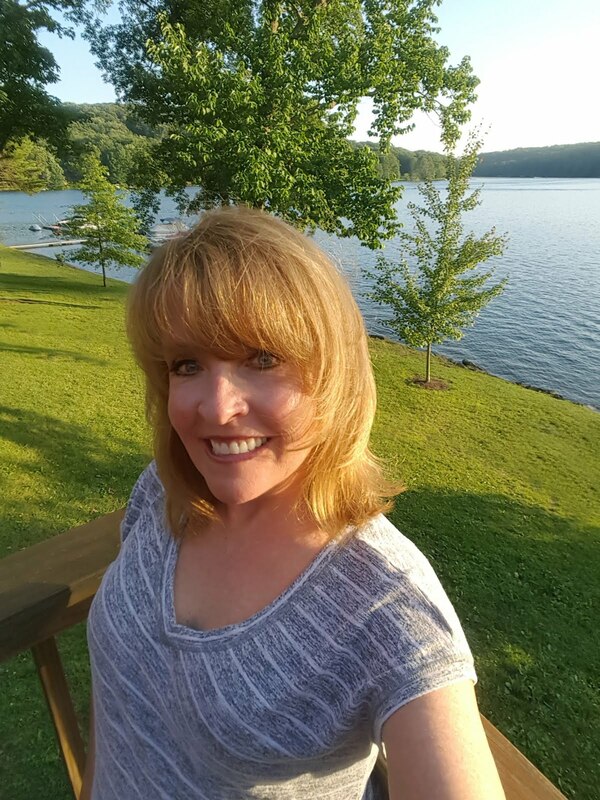 You need to be sure that students answer and are engaged every 2-3 minutes! Here is an example of how to teach words! 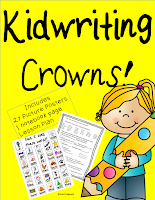 Start each day with a review of words taught but focus on the phonemic awareness part of these crowns, the rhyming, phonics, and letter naming fluency (don't you love it when you can tie it all together)! 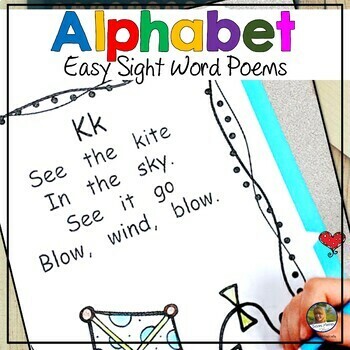 The letters pull in the phonics so learning letters and words will happen more quickly in fun and engaging way! Use direct, explicit instruction and the spelling of the words. Every student will answer every time to help the brain remember! Teacher: This is the word I. What's this word? Teacher: The word I rhymes with spy. What does I rhyme with? Teacher: When you write the word I, you write a capital I. How do you spell the word I? Teacher: What is this word? Teacher: What does I rhyme with? Teacher: How do you spell the word I? Teacher: This is the word am. What's this word? Teacher: The word am rhymes with ham. What does am rhyme with? Teacher: When you write the word am, you write a m (point to am on the poster). How do you spell the word am? Teacher: How do you spell the word am? Continue to review and teach a new word each day! It will work quickly because there is no worrying about writing these words at first! 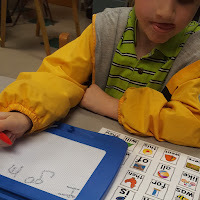 The main focus is the rhyming and then connecting the letter names to the picture of the letters, and spelling...yes phonics in a fun direct, explicit instruction way! These are the pages I use whole group. Click on the picture to see this product. If you click on the preview, you will see all the pages! 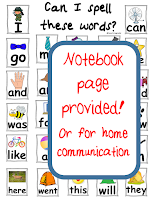 I use the small word sheet for individual students to use! They love to copy words or use it during kidwriting. 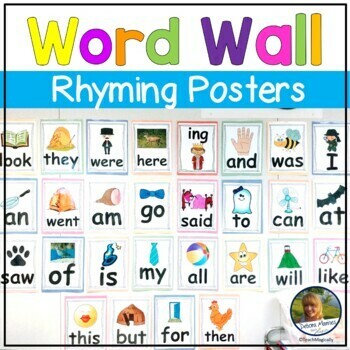 Finding words is easy for beginning readers because they have a rhyming picture. I also send a copy home! 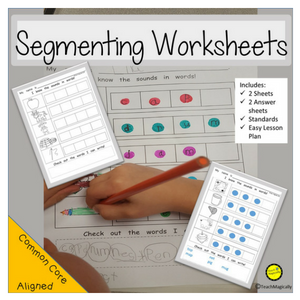 Just print on card stock and teach! So many great ideas in this post! Thank you for sharing. I love the flash cards. Can see many uses for them in the classroom. Great example of direct instruction and so very important to work on skills daily for all students to master! Love all your ideas for teaching words...thanks for sharing. I can't wait to try out some of these ideas!